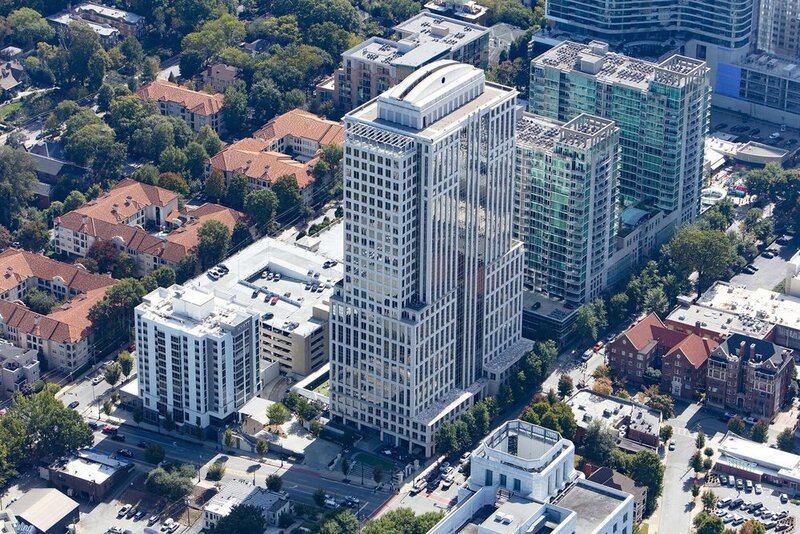 Located at the corner of 10th and Peachtree Street, 999 Peachtree is a Class A office tower rising 28 stories above the dynamic neighborhood it’s called home for more than three decades. Only in Midtown can you walk to such a diverse abundance of surrounding area amenities. Explore a curated list of neighborhood destinations from early morning coffee shops to client lunch spots, grab and go options and quality hotels. With desirable on-site amenities and Class A service offerings, 999 Peachtree offers a full-service experience that propels you effortlessly from morning to night. With flexible floor plans ranging from 2,218 - 29,642 RSF, 999 Peachtree offers a quality workplace environment equipped with everything your company needs to thrive.